J.K. Rowling brings the latest from The Wizarding World with FANTASTIC BEASTS AND WHERE TO FIND THEM! Enter for a chance to win a prize pack including 4 reserved seats at the IMAX advance screening on November 15 near Salt Lake City by emailing AlliedIMSLC@gmail.com with subject line “SLC On the Cheap”. Entry deadline is November 10 and only those that follow instructions will be entered to win. Multiple entries are disqualified. Good luck! 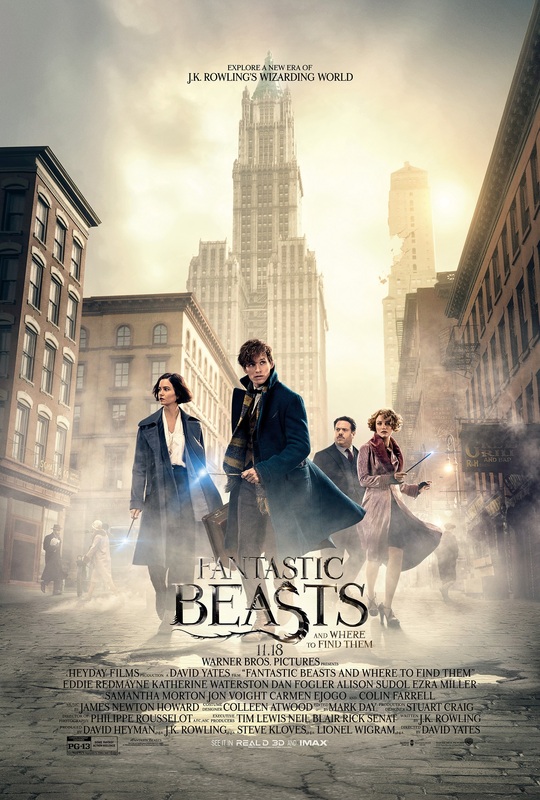 Fantastic Beasts is in theaters Nov 18.